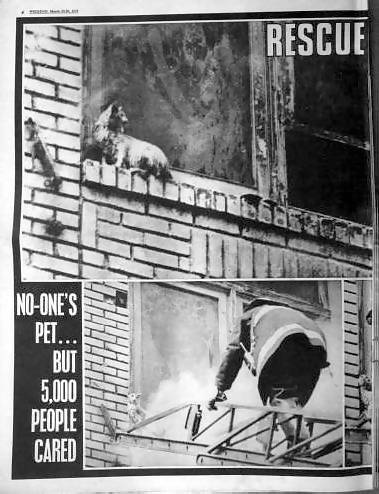 This article from Weekend magazine, dated March 22-28 1972, tells the story of a cat being rescued from a blaze in New York City. 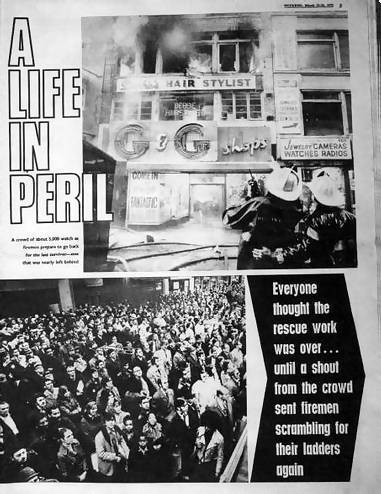 Can you spot why Alan has kept the article and its relevance to offshore radio? Answer below. 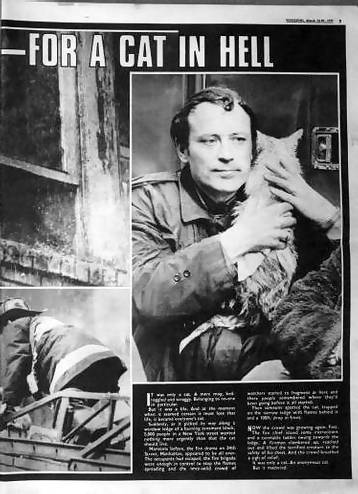 The New York fireman who rescued the cat was none other than early Radio Caroline DJ, Doug Kerr!